New to Freezer Cooking? Never tried it before? Don’t know where to start? Welp, I’m here to encourage you to try…because it really can make your life so much easier. I’m not just saying that because it sounds good. I’m saying that because it’s TRUE. 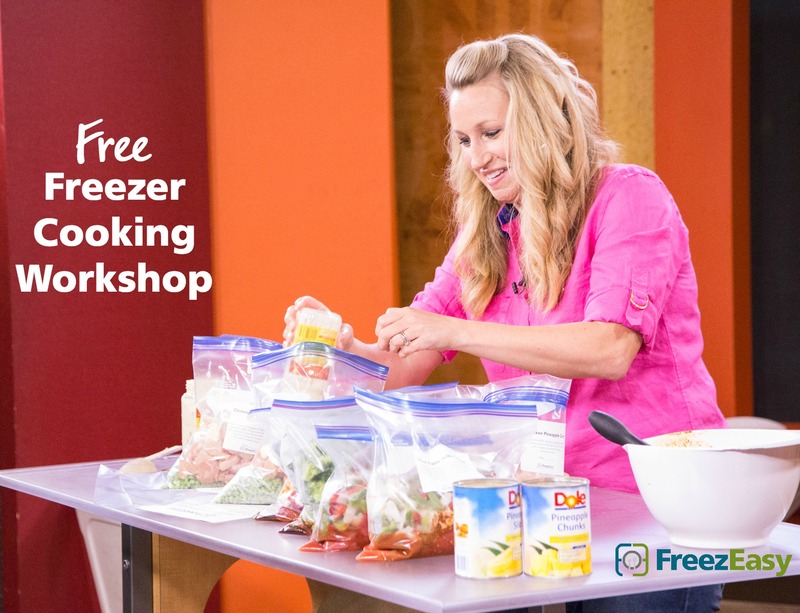 I’d love to teach you more about freezer cooking in this free workshop that you can watch online, at your own convenience. It’s short (because I know your time is valuable) and will equip you with all the knowledge you need to get your freezer loaded with great, tasty and reliable meals! Sign Up for the Workshop BELOW, and I’ll send you a free sample meal plan too!